During a training flight yesterday, a Dassault Mirage F1 aircraft from the Moroccan Air Force (FRA, Forces Royales Air) crashed due to -probably- a technical problem with the French production aircraft.  The pilot was able to eject and landed not far from the crash zone -in northern Morocco- without reporting any damage, but nevertheless after being recovered by a FRA helicopter was transported to the hospital to be visited. The Mirage F1 has fallen into an uninhabited area of the State without causing any collateral damage. 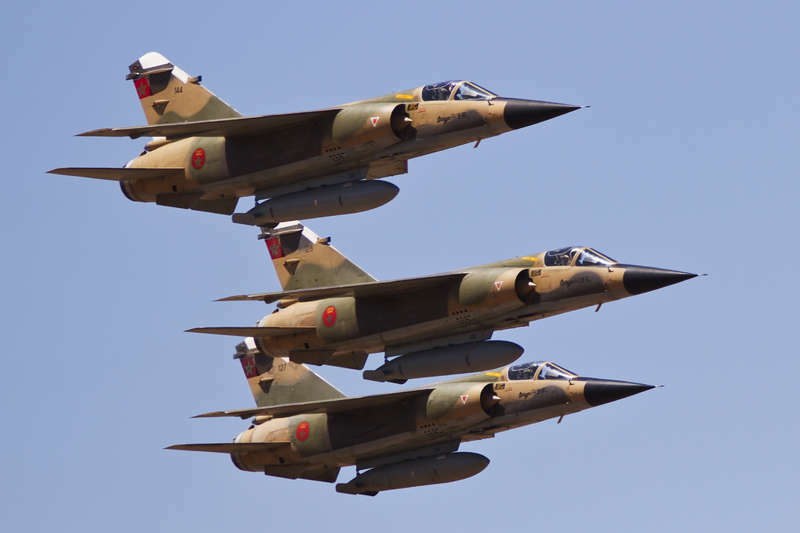 Morocco prior to this incident had 40 Dassault Mirage F1 in service, including 27 Mirage 2000, mainly used for pilots training and to control airspace, flanked in this role by the most modern Lockheed Martin F-16s. All the Mirage F1s in use were updated between 2008 and 2011 -after their purchase in the late '70s- equipping them with a new avionics, a new cockpit and a new shooting radar, while at the same time increasing defensive abilities -with advanced protection tools- and offensive, permit it to the use of MBDA MICA missiles and AASM French guided bombs. Modernization works that have allowed Morocco to be able to continue using the by now obsolete Mirage F1 without any difficulty.